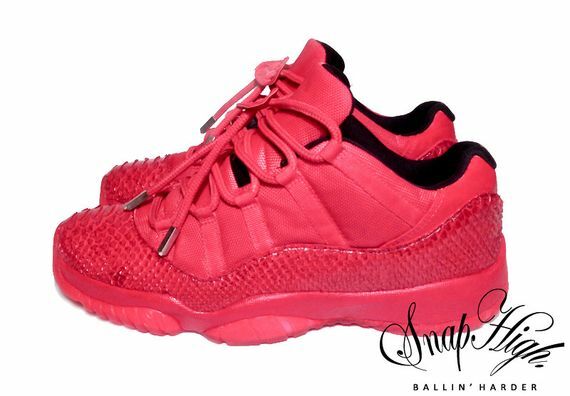 The Red Nike Air Yeezy 2 seems to be inspiring a few customs like Mache’s rendition of this upcoming Yeezy colorway and now, an Jordan 11 Low featuring an All Red Snakeskin theme. 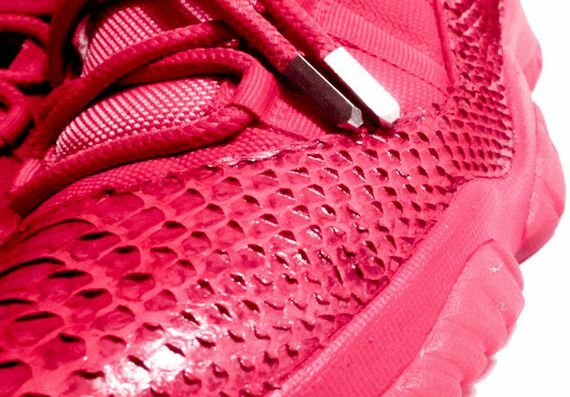 The XI closely resembles the “Yeezus” Joints with an All Red look, Red Snakeskin, Red Soles and even some red laces with aglets. 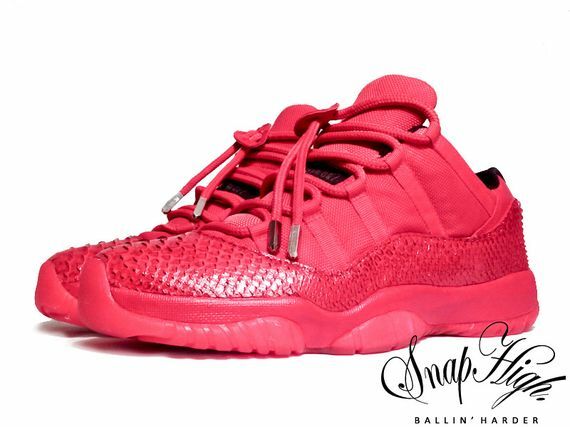 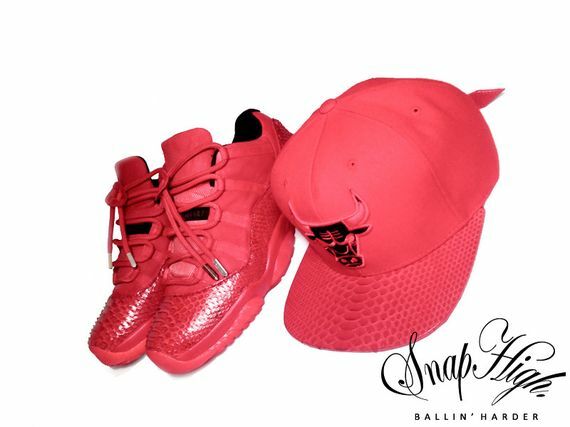 Let us know if you’re feeling these joints by Snaphigh.